Kangra located at an altitude of 785m is a nice place to visit in Himachal Pradesh. It's popular for its mountains, nature and trekking. 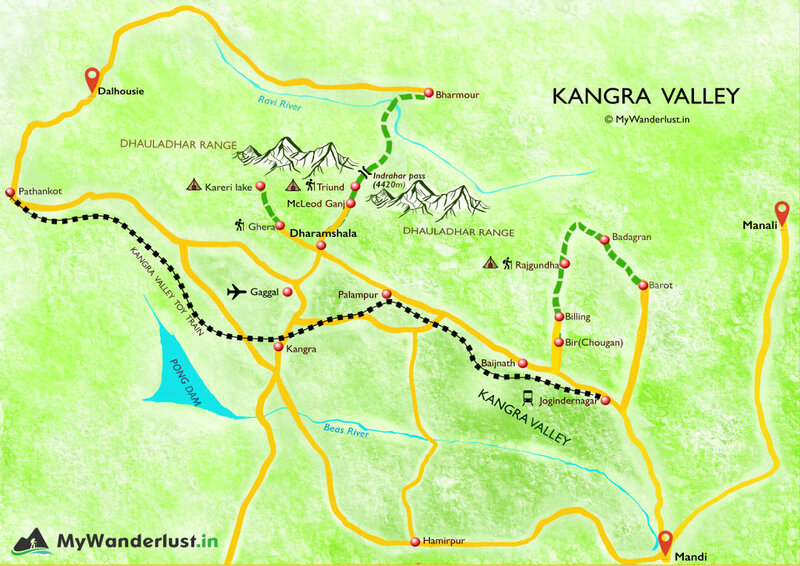 Kangra is visited by most people in the months of April, May, June and September. It's somewhat offbeat. You won't find the place crowded.